"The truth is, money has nothing to do with talent in any field." The truth is, money has nothing to do with talent in any field. The biologist Lewis Thomas once said that the need to feel useful, to make a contribution, is fundamental to human beings. People crave challenges, like to exercise their abilities. They also like to eat. But our culture — or at least the least evolved elements of it — have distorted this need by using money as the only criterion of worth, which has elevated some of the least valuable members of society to the most valued. Huge sums of money attract only the most neurotic members of society — those who feel empty, who have nothing to give, who are sick with greed. 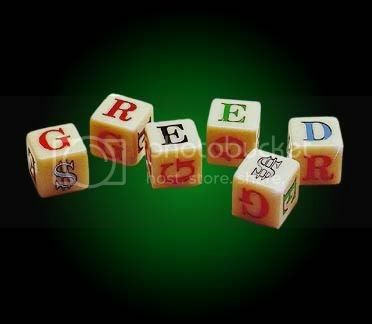 Read also: Greed run amok by Andrew Loh.